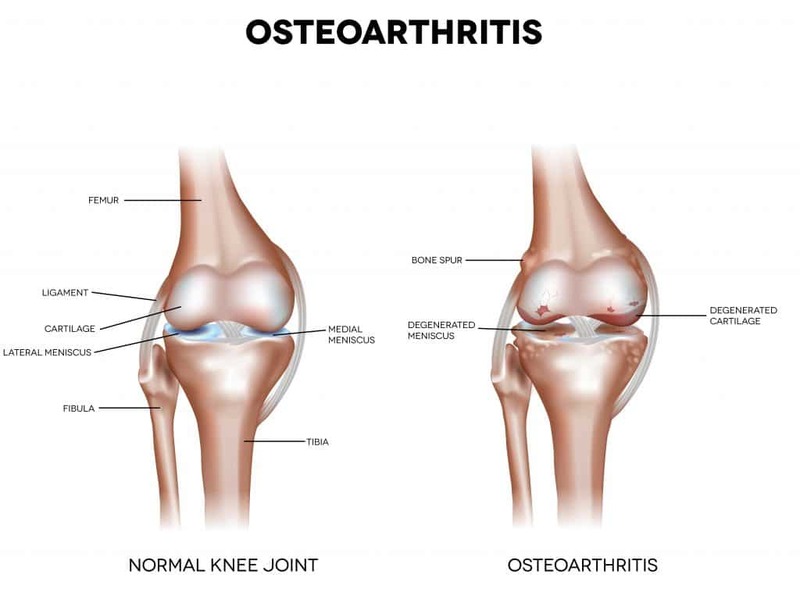 Osteoarthritis refers to the abnormal degeneration of the joint cartilage, exceeding the ability of repair from the body, resulting in inflammation (“itis” means inflammation in Latin). 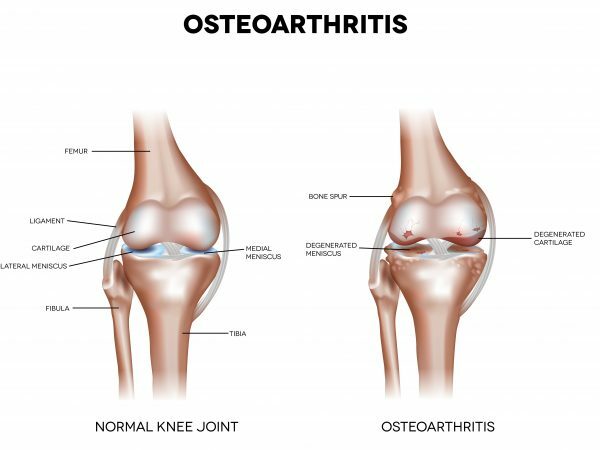 Osteoarthritis can affect all the joints in the body and the knee joints are the most commonly affected joint in our part of the world, contributed largely to our genes and our lifestyles. If you have osteoporosis, it means your bones are very brittle and even a light bump or minor fall can seriously injure you. Prevention is better than cure. Don’t let Osteoarthritis fracture your future. Contact our Osteoarthritis Specialist today! Symptoms include pain (especially during climbing down stairs), stiffness, deformity (bowed legged or knock knees) and loss of function (unable to bend fully, unable to straighten fully and unable to squat down). And once the knees became deformed, the abnormal posture of the knee will lead to accelerated damage of the joint cartilage, leading to further deformity and hence entering a vicious cycle of further destruction and deformity, resulting in intractable pain and severe loss of function of the knee joint. Please make a visit to an orthopedic in Singapore if you are suffering from these symptoms and take Osteoarthritis Screening Package Today! 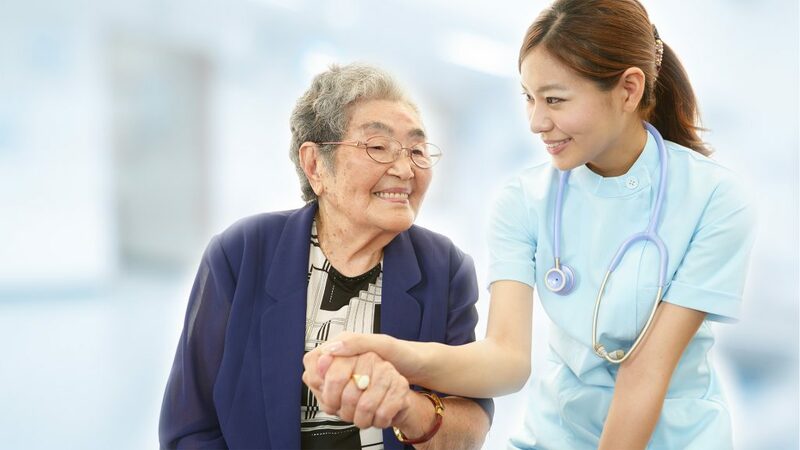 At HC Orthopedic Singapore Surgery, we will take a thorough history, X rays, MRI scan and physical examination to fully evaluate the cause of the knee pain, as well as to exclude any other causes of knee pain such as referred pain from the spine or referred pain from the hips.